These sashes are in stock and ready to ship out within 24 hours. They are made from either 11 oz. 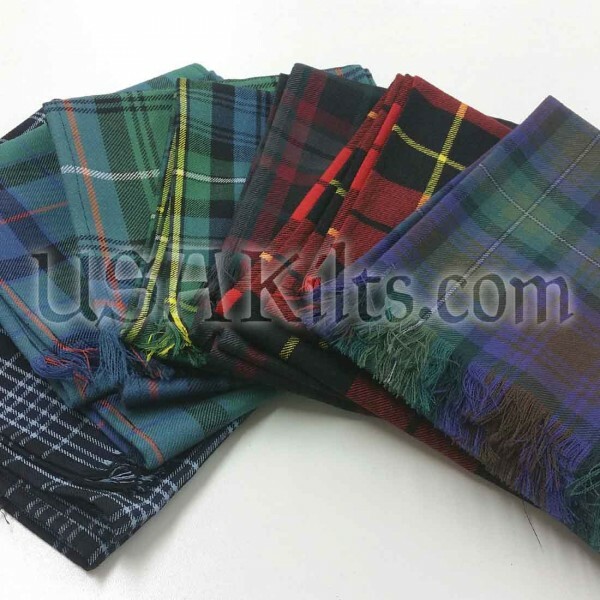 or 13 oz wool and measure 11 inches wide by 80 inches long. They have fringed ends (1.5" fringe) and hemmed sides. 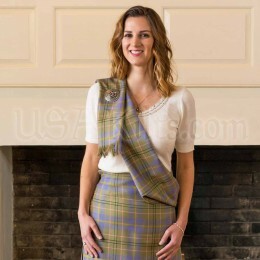 Staff went out of their way to provide sash in time for our Tartan Day Celebration. 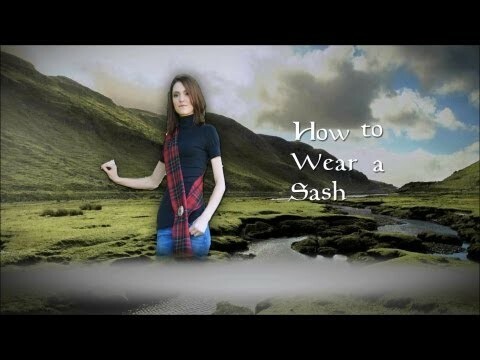 My fiance recently ordered a kilt in his familys tartan, so we have been keeping an eye out to see if there would possibly be enough material left over for a sash.